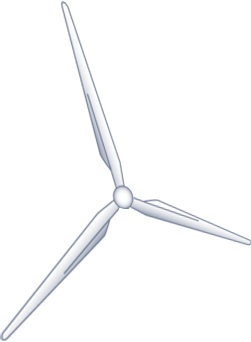 In addition to wind and solar power, there are a number of other renewable sources of power. 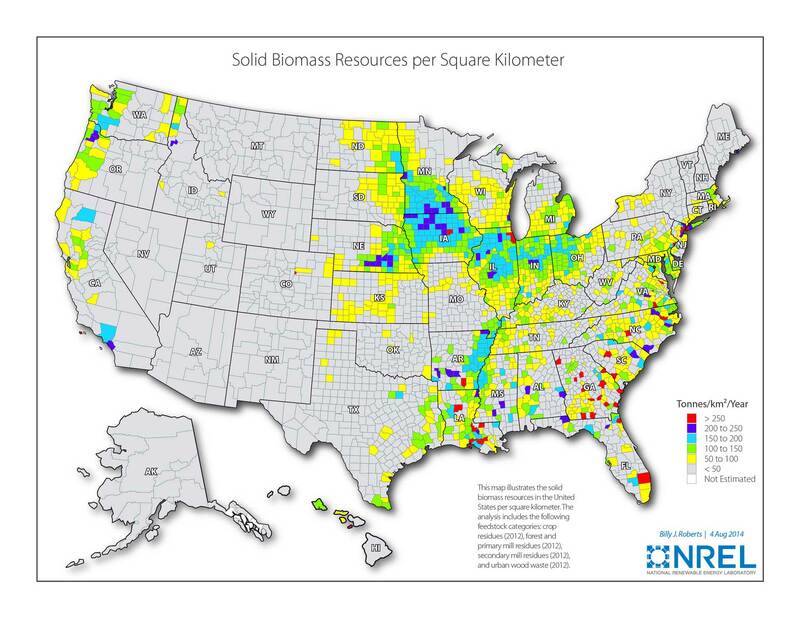 The most common of these are hydroelectric, geothermal, and biomass. Although relatively small, each of these provides an important contribution to the total US energy mix. In 2014 all renewables combined accounted for just over 13% of US electricity generation. Of that amount, hydroelectric contributed 6%, wind and solar contributed 5%, and all other renewables together contributed the remaining 2%. Hydroelectric power comes from water flow, typically associated with large dams, and has historically been the largest source of renewable power in the US. At the end of 2014 it was displaced temporarily by wind power due to ongoing drought and water supply issues. In a general sense, hydroelectric power generation has probably peaked in the US as the trend is to remove dams rather than build new dams and the associated power generation facilities. Somewhat countering that is a relatively new trend in the US to develop small hydro facilities that should result is some increase in generation. Given that the amount of wind power generation is rapidly increasing, wind power should displace hydroelectric permanently as the largest source of renewable power in the country relatively quickly. 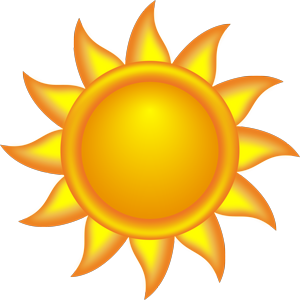 Geothermal power derives from the heat that exists within the earth's surface. Since the earth's crust varies in thickness, the internal heat comes closer to the surface in certain locations. 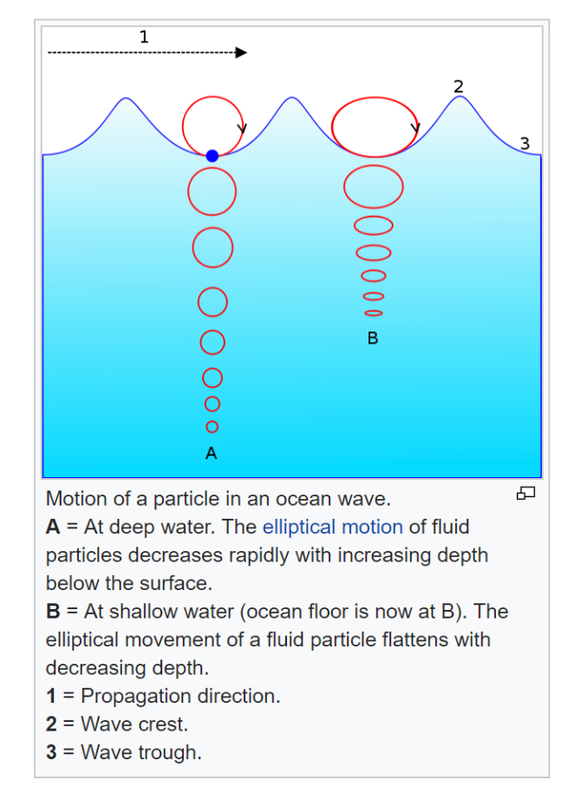 This heat can be used to generate electricity by drilling a well into the ground, sending water down the well such that it is heated and turned into steam, and the steam circulates back to the surface and runs a turbine. At the end of 2014 geothermal power made up just under 0.5% of total US generation. Iceland, generates more than 25 percent of its energy from geothermal, the largest fraction in the world. Biomass power derives from biological matter that is converted to energy via a variety of processes. The earliest form of biomass power was wood, which was the primary fuel for heating and cooking around the world. 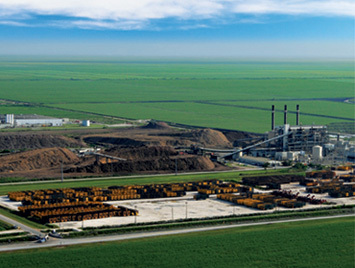 Wood is still used for power generation, particularly in developing countries; however, modern forms of biomass include wood residues and urban/industrial waste, which is burned in a boiler, gasification of biomaterials, which generates natural gas, fermentation of biomaterials, which produces methane gas that is then burned, and liquefaction of biomaterials to produce biofuels used primarily for transportation. At the end of 2014 biomass power from all sources made up about 1.5% of total US generation. The Other Renewables Topics package provides information on a variety of renewable energy topics of general interest to the American public. Information from a number of sources is provided, including links to videos that have been produced spcifically by Our World of Energy for broadcast television. 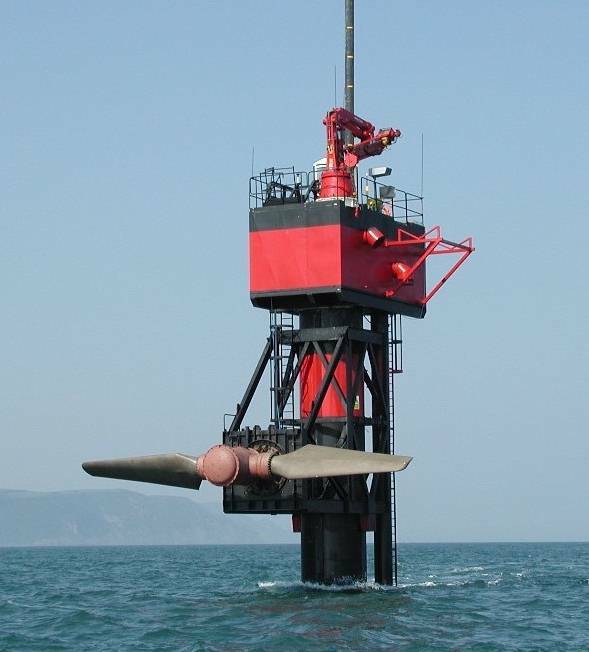 What are other types of renewable energy sources? How is hydropower used to generate electricity? 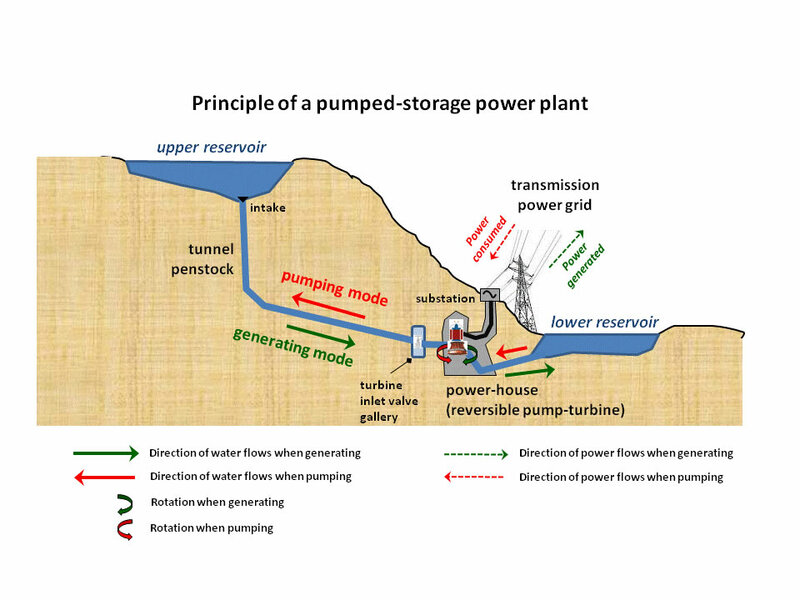 What is pumped hydroelectric storage? How is geothermal energy used to generate electricity? 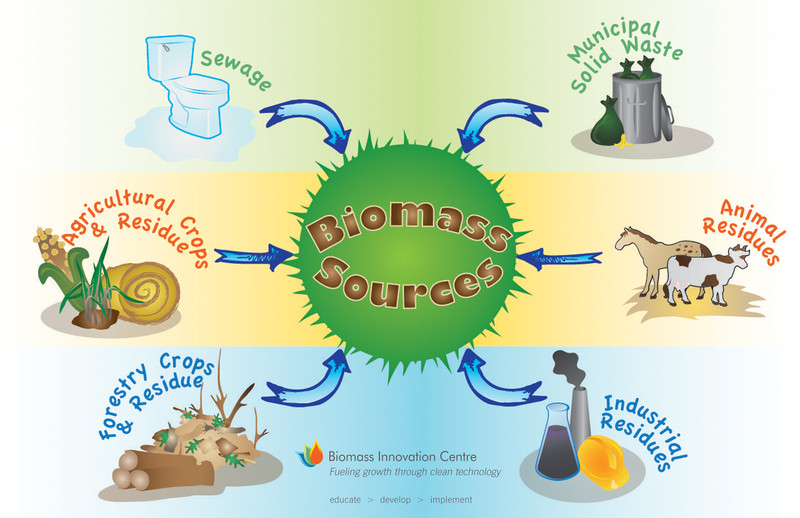 What is biomass and how is it used for energy? What is bagasse and how is it used to generate electricity? 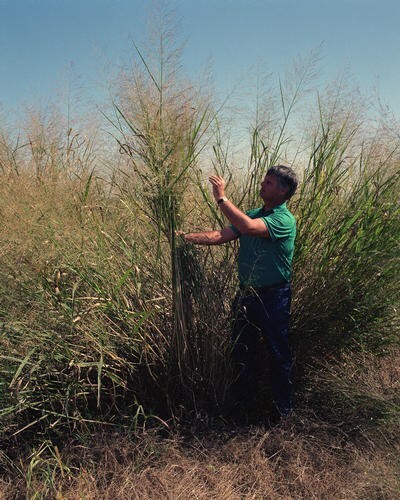 How can a common roadside weed be used to help our energy supply? 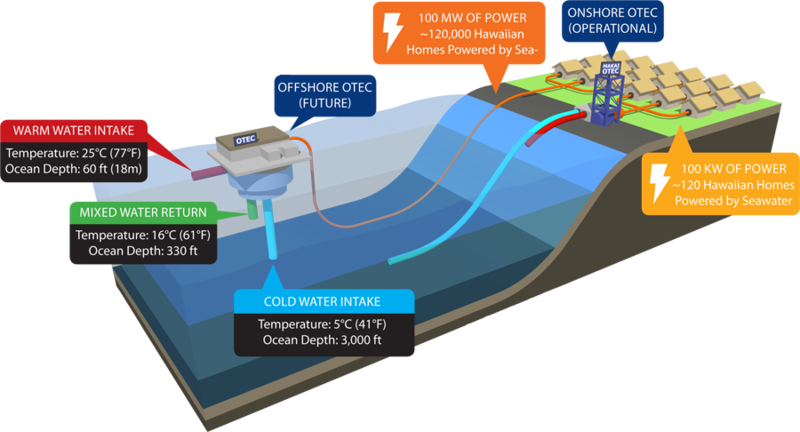 What is an ocean thermal energy conversion plant?